In this article, we will show you how to set up and configure a mail server with Postfix, Dovecot, Spamassassin, SQLite and PostfixAdmin on an Ubuntu 16.04 VPS with Nginx and PHP 7.0. This guide should work on other Linux VPS systems as well but was tested and written for an Ubuntu 16.04 VPS. 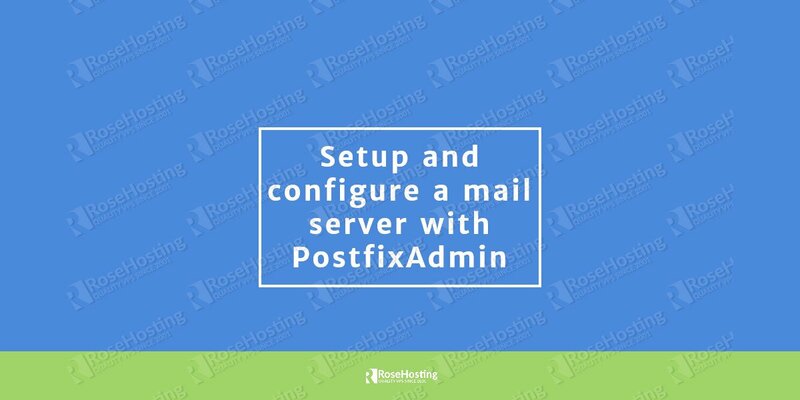 To set up a mail server with PostfixAdmin, just follow the steps below. PostfixAdmin is a PHP-based web frontend that allows you to manage the database that postfix uses for virtual domains and users. The latest version of PostfixAdmin, version 3, supports MySQL PostgreSQL and SQLite databases. In this guide, we will use the latter. postconf -e "myhostname = $(hostname -A)"
postconf -e "virtual_mailbox_domains = sqlite:/etc/postfix/sqlite_virtual_domains_maps.cf"
postconf -e "virtual_alias_maps =  sqlite:/etc/postfix/sqlite_virtual_alias_maps.cf, sqlite:/etc/postfix/sqlite_virtual_alias_domain_maps.cf, sqlite:/etc/postfix/sqlite_virtual_alias_domain_catchall_maps.cf"
postconf -e "virtual_mailbox_maps = sqlite:/etc/postfix/sqlite_virtual_mailbox_maps.cf, sqlite:/etc/postfix/sqlite_virtual_alias_domain_mailbox_maps.cf"
postconf -e "smtpd_tls_cert_file = /etc/ssl/certs/ssl-cert-snakeoil.pem"
postconf -e "smtpd_tls_key_file = /etc/ssl/private/ssl-cert-snakeoil.key"
SpamAssassin is an open source tool written in Perl which helps filter out unwanted messages. If you want to enable and configure SpamAssassin please continue with the following steps. OPTIONS="--create-prefs --max-children 5 -d 127.0.0.1 --username spamd --helper-home-dir /home/spamd/ -s /home/spamd/spamd.log"
If everything is set up correctly now you should be able to login to your PostfixAdmin back-end by going to https://postfixadmin.your_domain.com/ and create your first virtual domain and mailbox. 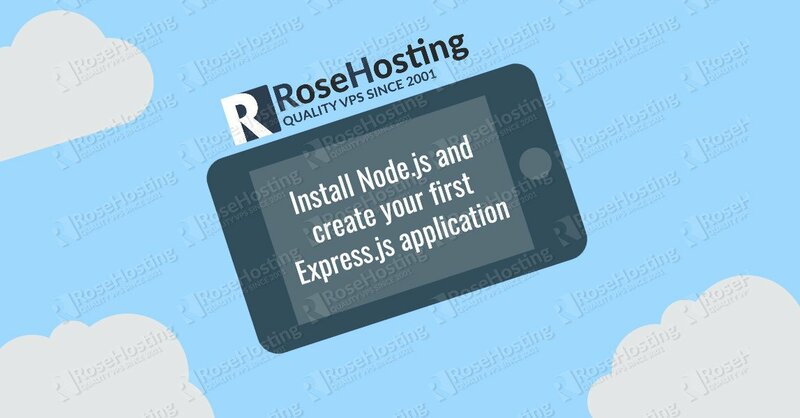 Of course, you don’t have to set up and configure a mail server with PostfixAdmin yourself if you use one of our Mail Server Hosting services, in which case you can simply ask our expert Linux admins to set up and configure a mail server with PostfixAdmin for you. They are available 24×7 and will take care of your request immediately. PS. If you liked this post on how to install postfixadmin, please share it with your friends on the social networks using the buttons on the left or simply leave a reply below. Thanks. Do you have an SSL certificate installed on your server? Is it stored in /etc/ssl/certs/ssl-cert-snakeoil.pem file? Look at the nginx server logs for errors, like a failure to load the certificates. Also your postfixadmin setttings won’t work. I don’t have a solution. Connect: given database path does not exist, is not writable, or $CONF[‘database_name’] is empty. Did you even test your tutorial? All our tutorials are tested and proven to work. Hi, Thanks for the confirmation. The postfixadmin issue was solved by setting the /var/mail directory to 777. sqlite3 needs write permission to both the directory and the file. The SSL browser issues were solved by commenting out your ssl_ciphers in nginx site config. The restriction blocked Safari 11 and Chrome. Chrome and Safari blocked the SSL self-signed cert . Firefox was fine. You enable SSL in dovecot but did not uncomment the certificates (snakeoil) nor did you create a certificate. You installed Postfix but omitted the site config from the post-install scripts. Setting this to “no configuration” will break your guide. Tested, and email does not work. Accounts cannot authenticate with Dovecot ( with/without SSL). No data is created in /var/vmail for any accounts. This guide is written for Ubuntu 16.04. You may need to modify some steps if you are using Debian. Please check your mail server log files. Works perfectly with Ubuntu server 16.04. The PHP-FPM socket your are using doesn’t exist on your server. Make sure you are using the correct path to your PHP-FPM socket in your Nginx configuration.